Bishop Site Services provides electrical contracting, project management, and ongoing maintenance to Brantford and surrounding area. Your home automation and technology professionals providing world class installation for sound, security, lighting and more. Bishop Site Services can help with all your energy-efficient upgrades. Call today and start saving money tomorrow. 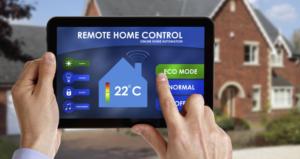 Bishop Site Services offers a wide variety of electrical contracting services for Industrial, Commercial and Residential clients.Our specialty for residential services is with home automation. We are an approved installer for Lutron including window shades & lighting controls for both Caseta Wireless and the RadioRA 2. 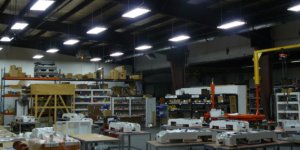 We also provide full service electrical contracting, industrial automation and energy efficient upgrades for commercial, industrial and residential spaces. Bishop Site Services covers the Brantford-Brant area, Hamilton, Burlington & Oakville, Kitchener-Waterloo, Cambridge, Woodstock, London and down to Lake Erie. 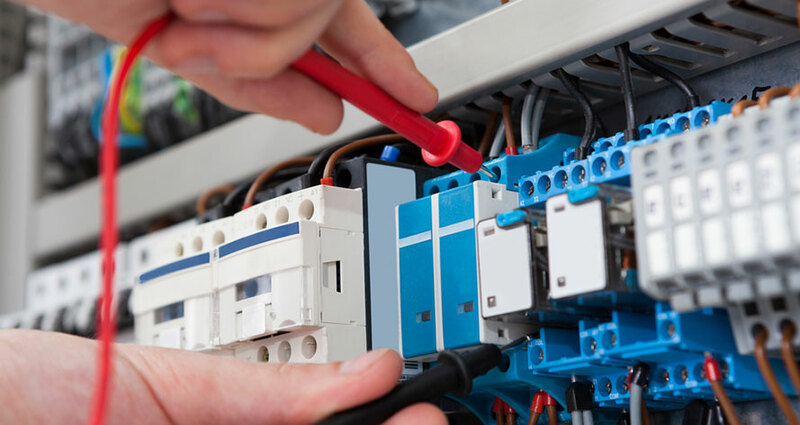 From upgrades to complete installs, Bishop Site Services is the electrical contractor for you. Master Electrician and Electrical Contractors for Hire! When you hire Bishop Site Services you are hiring a master electrician. 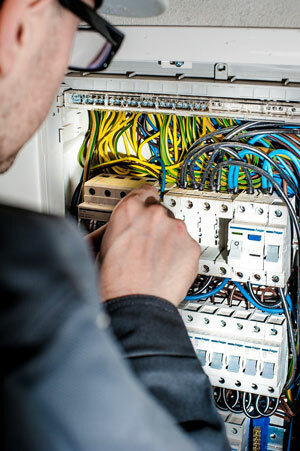 This means that you’re getting the knowledge of a licensed electrical contractor who has the experience, knowledge, and training to get the job done right the first time. Bishop Site Services is the solution for all electrical contracting services in the Brantford-Brant, KW Region, Hamilton and Halton areas with over a decade of experience offering top-level service, upgrades and repairs. We are a trusted, licensed electrical contractor. Contact us for a free, no-obligation consultation. You’ll be glad you did.